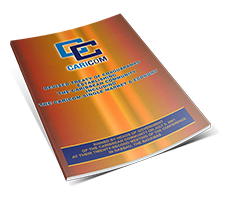 The CARICOM and Commonwealth Secretariats signed a new Memorandum of Understanding to further strengthen cooperation between the two Organisations, at a ceremony at the Pegasus in Georgetown, Guyana, Thursday. CARICOM Secretary-General Ambassador Irwin LaRocque and Commonwealth Secretary-General Rt. Hon. 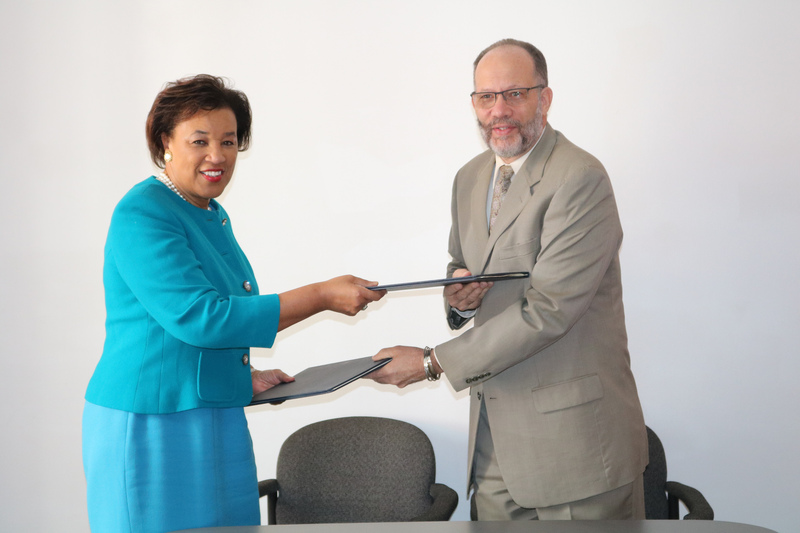 Patricia Scotland signed the MOU, which will facilitate joint implementation of programmes and projects while harnessing the experience and resources of the two Organisations. It will build on areas of interest agreed to in an earlier MOU, signed in 1996.